Becky grew up on the South Shore and was a “summer vacationer” at her family cottage on Hen’s Cove in Pocasset. After living out of state for several years, she made the decision to call Bourne her home and raised her family here, being a full time, year-round resident of Monument Beach since 1998. Her children have attended schools in Bourne, from preschool through high school, including Bourne High and Upper Cape Tech, and have participated in many town youth activities throughout the years. She could not have chosen a more perfect location to raise a family. After raising her children and sending them off to their final years of high school and college Becky chose a career in real estate. She thoroughly enjoys the buying and selling process and her goal is to make it a positive experience for both her buyers and sellers. 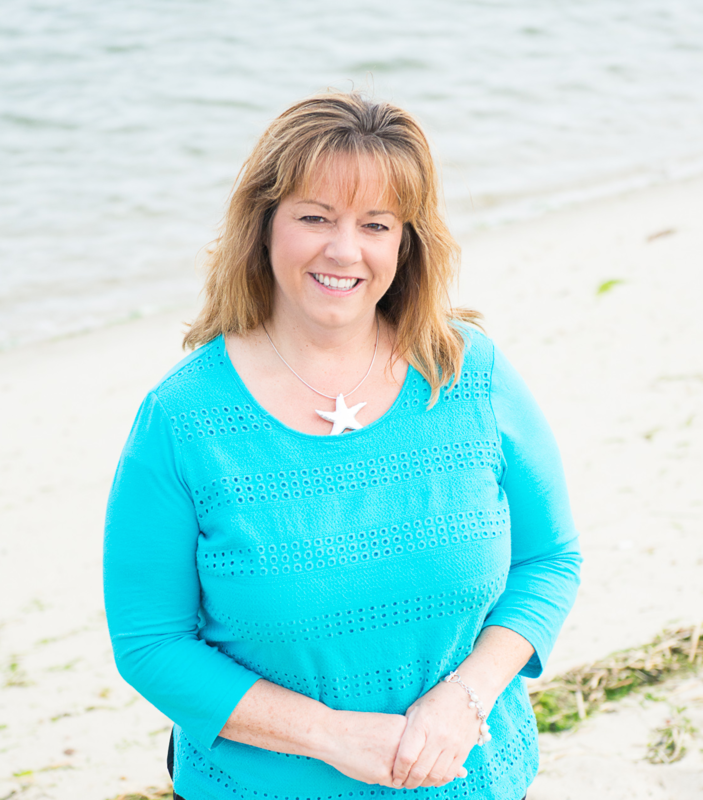 Becky is a member of the Cape & Islands Multiple Listing Service, National Association of Realtors, and the Massachusetts Association of Realtors. Whether you are buying or selling, or both, she looks forward to working with you as your agent.